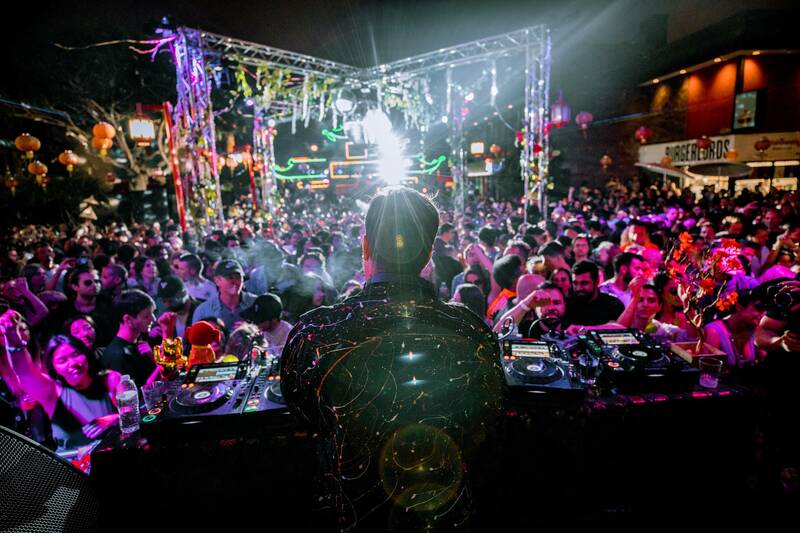 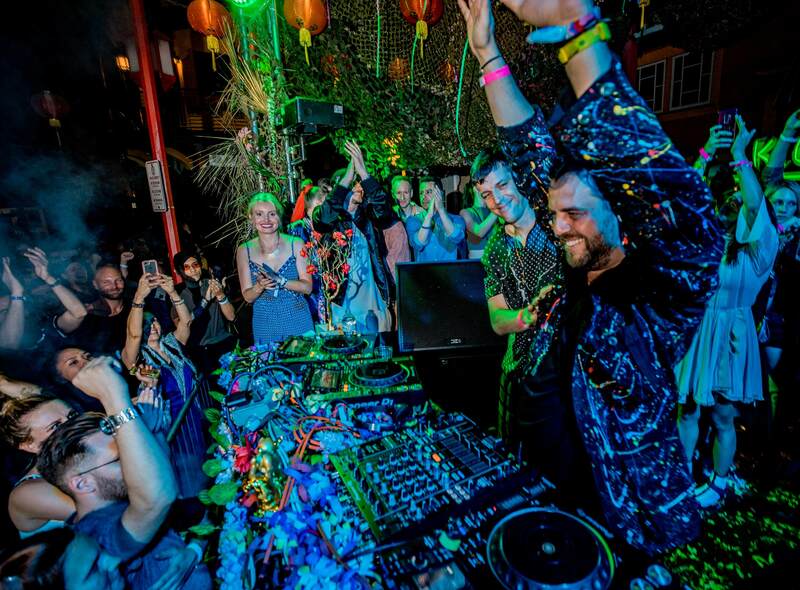 The hub of culture that is Los Angeles continues to experience an underground dance music boom that grows exponentially by the day, drawing more and more novelty events as a must-stop city for international DJs. 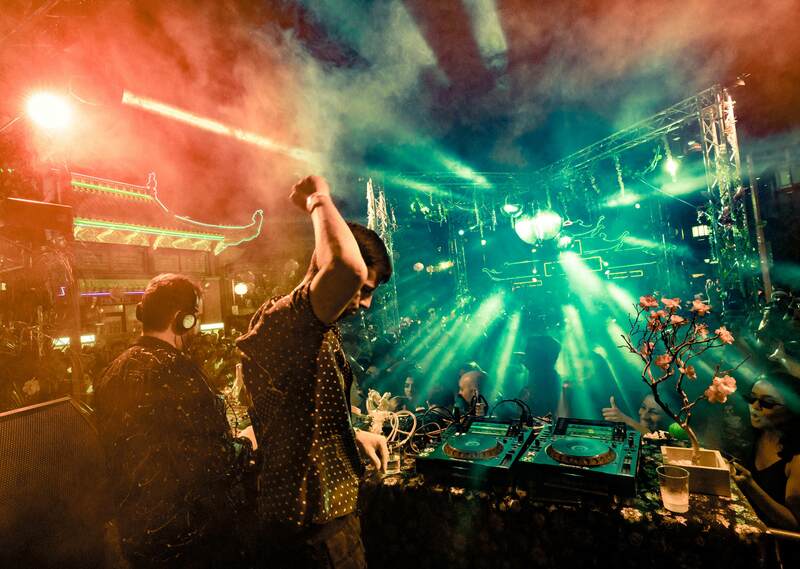 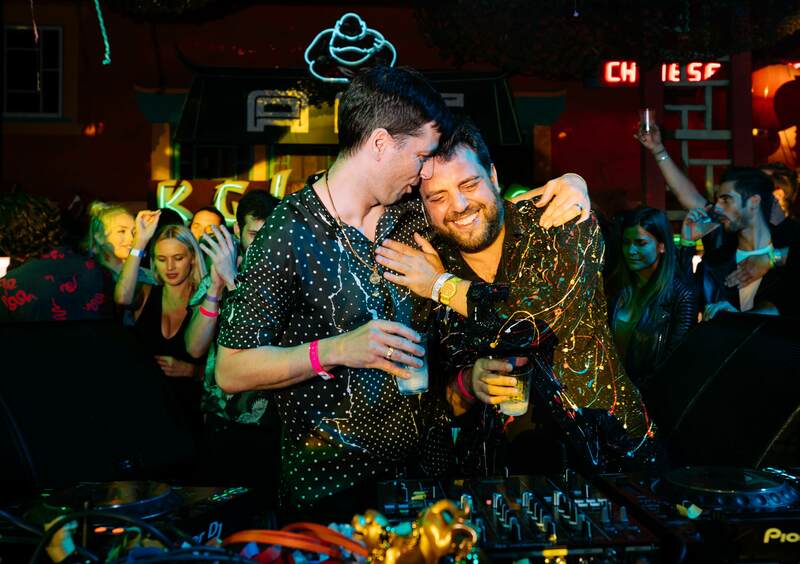 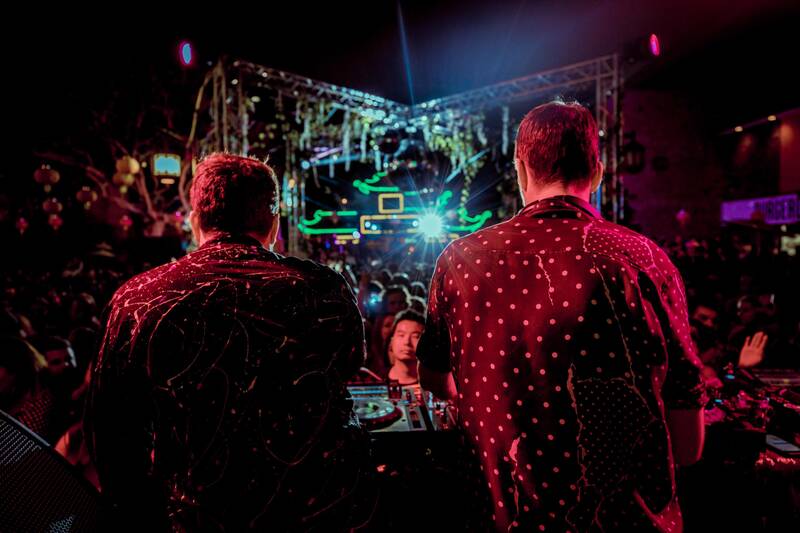 This past weekend, RA all-star Dixon and Life and Death’s DJ Tennis made a special appearance at the picturesque Gin Ling Way for a spectacular 7-hour back-to-back set. 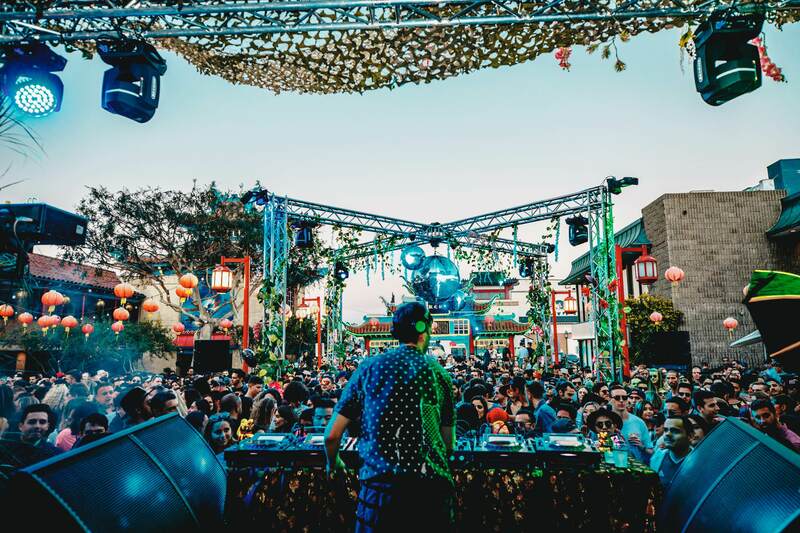 Vibes remained high as West Coast house and techno fans gathered at the historic downtown spot for the massive midsummer block party thrown by Future Primitive. 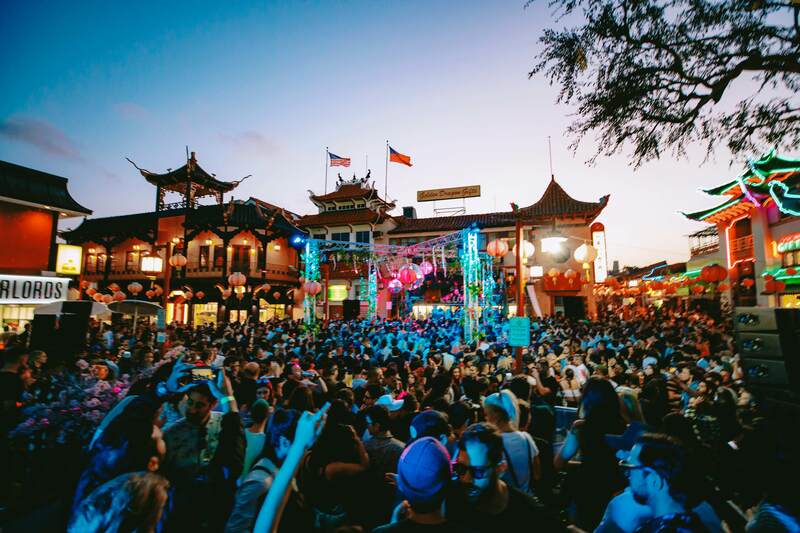 Check out the shots below for a taste of the sunset celebration.